Kinya Seto serves as Director of LIXIL Group Corporation. He previously served as Director, Representative Executive Officer, President and CEO of LIXIL Group Corporation between 2016 and 2018. Seto began his career with Sumitomo Corporation, a major Japanese trading company, in 1983. 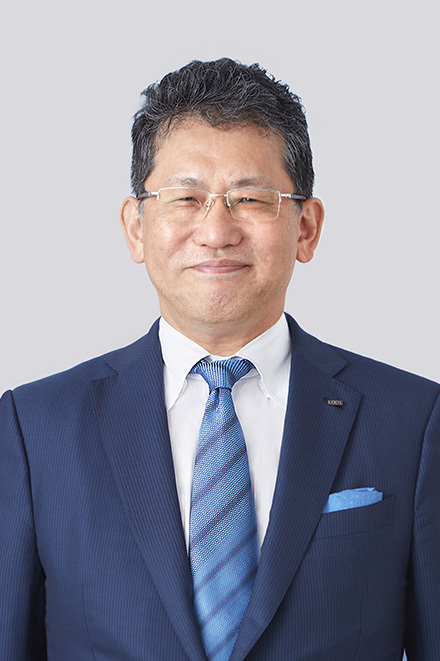 After holding various key posts at Sumitomo Corporation, he established more than 10 companies in Japan and overseas, including MonotaRO Corporation, a direct marketer of maintenance, repair and operating (MRO) supplies, which under his leadership grew into one of the largest and most profitable MRO distribution companies in Japan. Seto served as President and Director of MonotaRO from 2006 and then became Chairman and Director in 2012. He also previously served as Non-Executive Director of Zoro Tools, Inc. (now Zoro Inc.) and President of K-engine Co. Ltd.
Seto's other global leadership roles include having lead Asia Pacific operations for W.W. Grainger, Inc., a leading global MRO supplier, and heading it's global online business operations based out of London. Seto holds a bachelor's degree in economics from the University of Tokyo and an MBA from Amos Tuck School of Business at Dartmouth College.